Topics: Branding, Values, Loyalty, Culture, Corporate Culture, Managing Culture, Thought Leader, Leadership, Management, Teamwork, Managing Teams, Leadership & Culture, Customer Service/Experience, Communication, Motivation, Inspiration, Customer Engagement, Excellence, Management Change, Innovation, Creativity, Training, Training & Development, Employee Development, Employee Retention, Attitude, Human Resources, Global Competitiveness, Diversity, Global Marketplace, Event Moderator, Emcee, Facilitator. Doug Lipp is on a crusade to help your audience strengthen their corporate culture, boost business performance, and unapologetically, have fun while doing it. 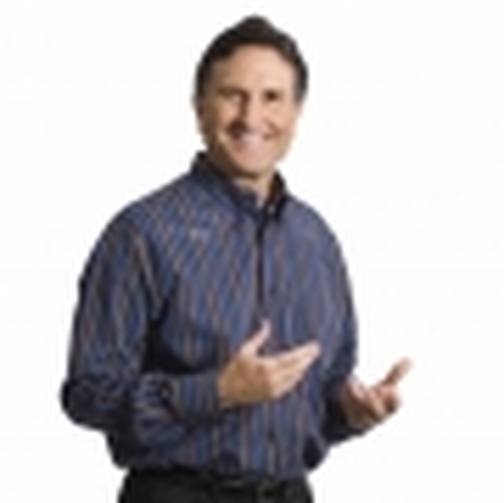 Doug is one of the most trusted and respected business speakers and coaches in the world! He is sought after for his expertise in helping organizations build adaptive, world-class service cultures that fuel growth and long-term success. Doug leaves his audiences with a blueprint for creating and perpetuating a culture of significance unique to their organization. At age 29, Doug’s celebrated talent catapulted him to the helm of the legendary Disney University training team at Walt Disney corporate headquarters. Fluent in Japanese, Doug also helped Disney open its first international theme park as a member of the Tokyo Disneyland start-up team. Doug shares with your audience how Disney overcame spectacular strategic challenges to unleash one of the most improbable success stories in corporate history. 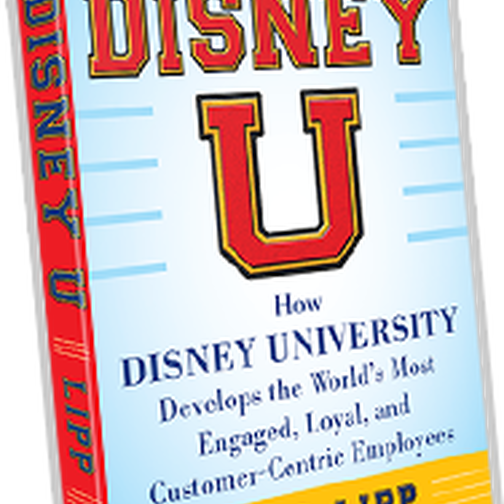 Doug Lipp is an eight-time author with his latest best-selling book, Disney U: How Disney University Develops the World’s Most Engaged, Loyal, and Customer-Centric Employees. Consistently ranked as one of the best presenters every time he speaks, he is an internationally acclaimed expert on customer service, leadership, change management and global competitiveness, specializing in the lessons he learned at Disney U. Doug clients include McDonald’s, Google, Hyatt Hotels, State of California, Kaiser Permanente, Mercedes Benz, AT&T, BASF Corporation, Stanford University, and many more. There is no other speaker like Doug Lipp! When you choose him as your speaker, he schedules an interview with you and/or your team to access your needs and to customize specific learning points for his presentation. 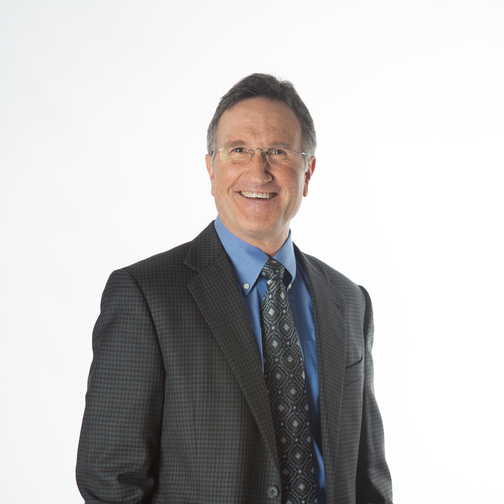 Drawing on his years of combined experience at Disney and in private practice, Doug inspires and challenges hundreds of organizations, associations, and universities, worldwide. Candid. Passionate. Relevant. 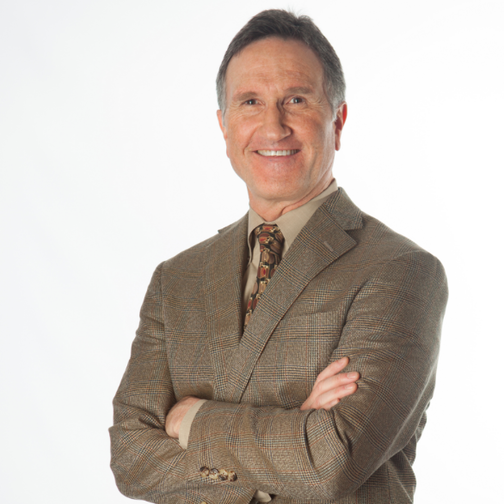 Doug Lipp will teach your audience the value of Creating Cultures of Significances! Disney U: How Disney University Develops the World’s Most Engaged, Loyal, and Customer-Centric Employees.